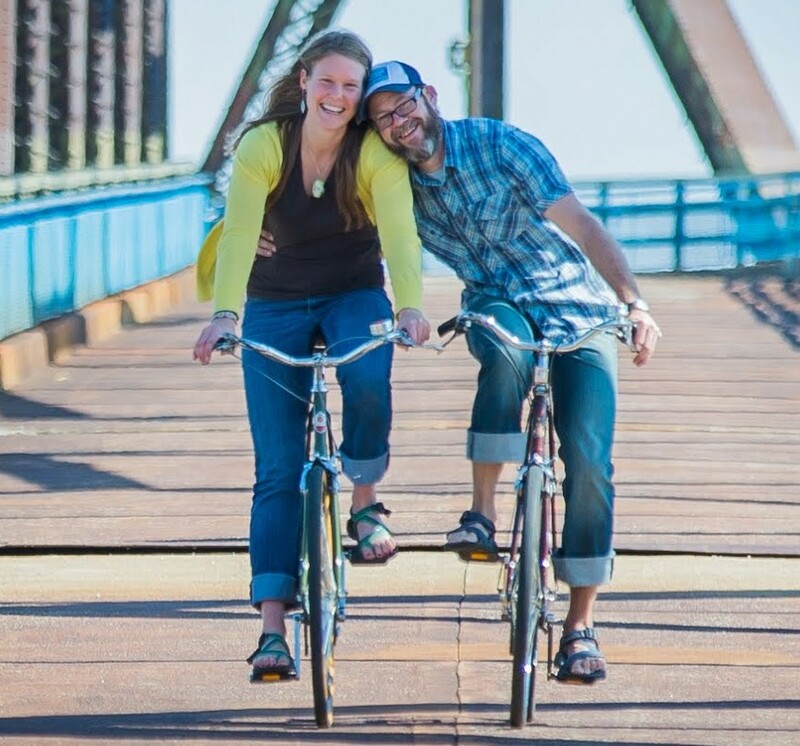 We are newlyweds, Kristian and Heidi Hutson, and we are beginning married life on a 3 month bicycle ride, hence the name “Newlypeds”. We are traveling across the Northern part of the United States, attempting to complete a self-supported bike ride from Seaside, Oregon to Bar Harbor, Maine. Our focus is on adventure and physical challenge, all visible through photography and blogging. Please follow our blog to stay up to date on all of our adventures along the way. Heidi u are a good woman up endure this! It’s all good. Kris, love u 2. Send money. Correction u are a good woman to endure this!